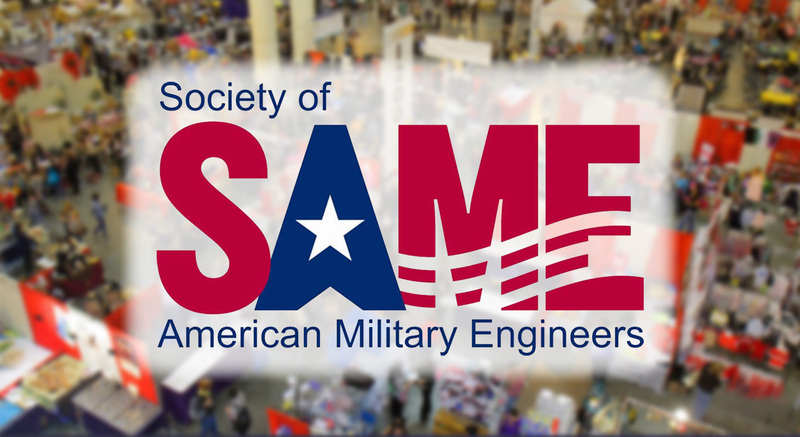 Conti Federal Services Program Managers, Andy Weber and Keith Walker, are headed to Boston on February 2nd to attend the 14th Annual Contract Opportunities and Small Business Showcase hosted by the Society of American Military Engineers (SAME). The firm has a long history of working with both SAME and the United States Army Corps of Engineers (USACE) New England District. This builds on Conti’s history of successes in environmental cleanup work for the USACE and the Environmental Protection Agency, which includes water, sewer, landfill and mine site remediation at New England Superfund sites like Elizabeth Mines and Schpack FUSRAP. Since Conti itself is a small business under NAICS 569210, Environmental Remediation, the firm is also approaching this conference and others like it around the country as an opportunity to support fellow small businesses.